BULANOV Dmitry, Doctor EMC. Make an appointment, ask a question. Pathologist, Head of the pathology lab. In 2004 graduated with distinction from Saint Petersburg State Pediatric Medical University. In 2004-2006 underwent clinical residency on specialty Pathological anatomy in Saint Petersburg State Pediatric Medical University. In 2011 successfully defended a candidate's thesis on current aspects of pathomorfological diagnostics of Ewing's sarcoma family tumors. 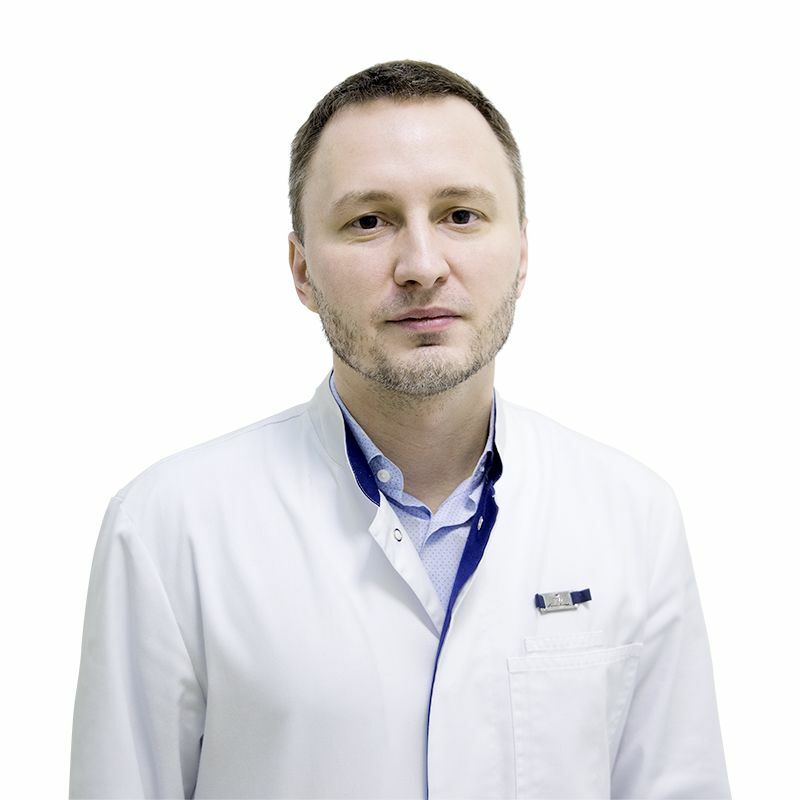 In 2006-2013 worked as a pathological anatomist in Moscow city Oncology hospital No 62. Since 2013 is a pathological anatomist of the EMC histological laboratory. Since 2018 is the head of the EMC histological laboratory. The doctor achieved high qualification cathegory. International fellow of United States & Canadian Academy of Pathology, USCAP, French subdivision of the International Academy of Pathology (La division Française de l'Académie Internationale de Pathologie).